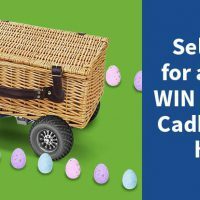 Win one of ten indulgent Easter hampers! 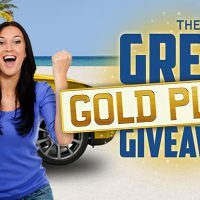 Thousands of instant win prizes to be won in our Great Gold Plated Giveaway! 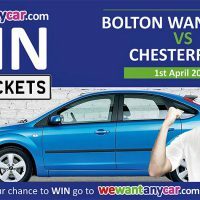 Sell your vehicle for a chance to win £250 worth of Love2shop vouchers! Sell your car at our new Dundee branch and win a £50 Love2Shop voucher! Sell your car at our new Milton Keynes pod for the chance to win an extra £200!